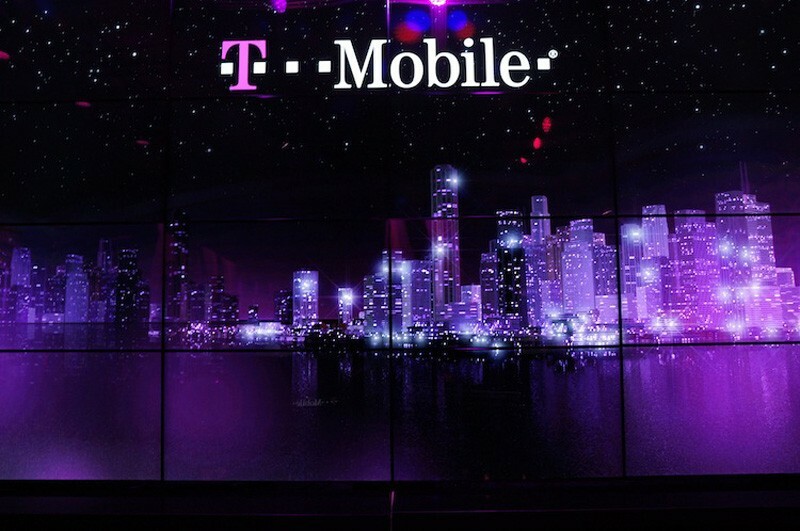 T-Mobile continues to take the fight to the wireless industry leaders with cutthroat pricing that’s hard to resist. The carrier has announced a new Simple Choice family plan that offers up unlimited 4G data across two lines for just $100 per month. The offer is $40 cheaper than T-Mobile’s existing plan for the same number of lines and unlimited data. If two lines aren’t enough, users can add additional lines to the promotion at $40 each for up to 10 people. Things would no doubt get expensive if you’re paying for 10 lines per month but that’s the reality for some families and with T-Mobile’s new plan, such users would probably save a good bit of money. In typical T-Mobile fashion, the John Legere-led company couldn’t resist taking a few jabs at the competition. Between AT&T, Sprint and Verizon, they offer 24 different family and promotional rate plans according to T-Mobile which – citing a recent study – 81 percent of people described as somewhat confusing or very confusing. The same poll found that 75 percent of those questioned hate having to police their family members’ data usage on shared data plans. It’s interesting to see T-Mobile promoting unlimited data plans. Such plans were pushed by virtually every major carrier at one point just before the mobile revolution really kicked off. Once carriers realized they could make more money by selling buckets of data, they phased out the unlimited plans.